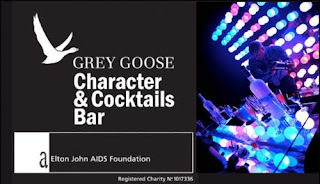 Grey Goose Vodka and The Elton John AIDS Foundation invite you to experience the Grey Goose Character & Cocktails Bar in the Gallery at The Hospital Club on Friday 13 November from 5:30pm. Grey Goose will showcase unique and flamboyant cocktail bars designed by icons of style and character including Roland Mouret, Patrick Cox and Christopher Bailey. 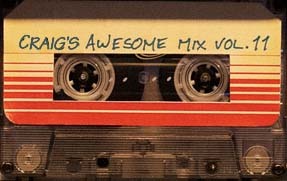 join us for bespoke cocktails and a music play list designed by Just Jack, followed by live DJ set from one of London's top DJs.